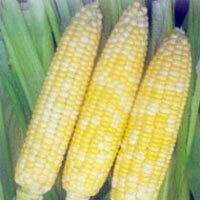 We are a prominent Sweet Corn Seeds Manufacturer and Supplier in Jalna, Maharashtra. 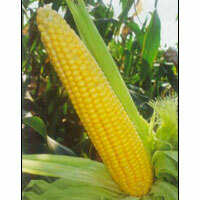 We offer different varieties of Sweet Corn Seeds to the clients all over the country. The Sweet Corn Seeds that we offer are processed under the supervision of experts. The Sweet Corn Seeds are free from insects and are provided in good quality packaging materials. Additionally, the Sweet Corn Seeds are economically priced. 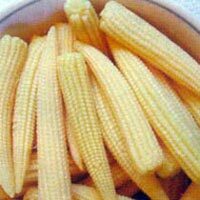 Baby Corn Seeds Plant produces good yields of tiny corn, which are very tender and entirely edible. Best if harvested within 5 days of the apperance of silk. This is a super sweet hybrid, vigorous growing & can be planted in all three seasons. It is having golden coloured grain and good to eat boiled as well as roasted.